Nicky joined Ecoscape in 2003 and is the Landscape Architecture Group Leader at Ecoscape; she is responsible for project and team management including integration with our environmental science and spatial planning disciplines and is a key role in the strategic management of the practice. 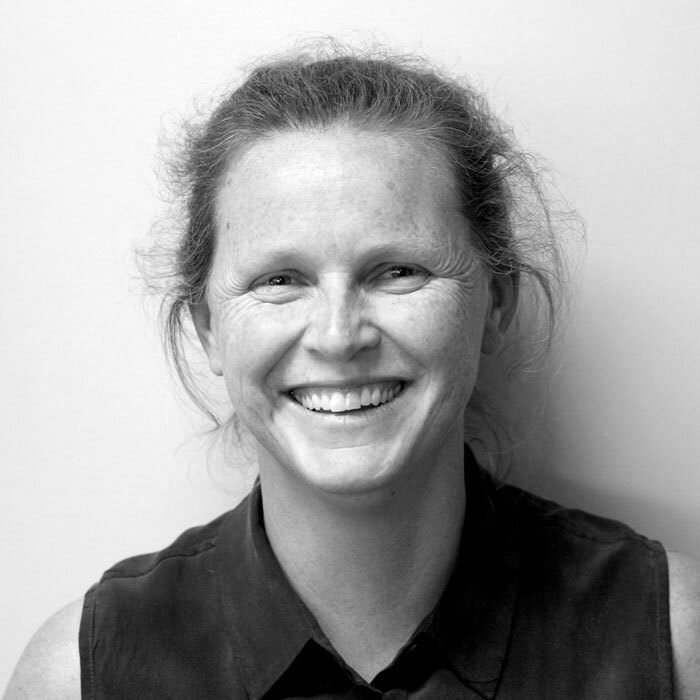 She provides mentoring, technical advice and design leadership to the landscape architecture team. Over the past eighteen years Nicky has worked both over east and in Perth on major national and international projects involving large consultancy teams and comprising a wide range of disciplines. Her specialist expertise lies in her ability to promptly establish core principles and distinguishing characteristics within any project. Nicky graduated from the Queensland University of Technology where she was awarded the annual Neville Lund Memorial Prize for Integrated Environmental Design. Nicky is an accomplished designer and an award winning Registered Landscape Architect with an exceptional ability to work from the strategic level to the fine detail. Her distinctive design approach is based on local ‘language’ and design integrity matched with best practice environmental principles.